Head protection for the next Little Tricky. 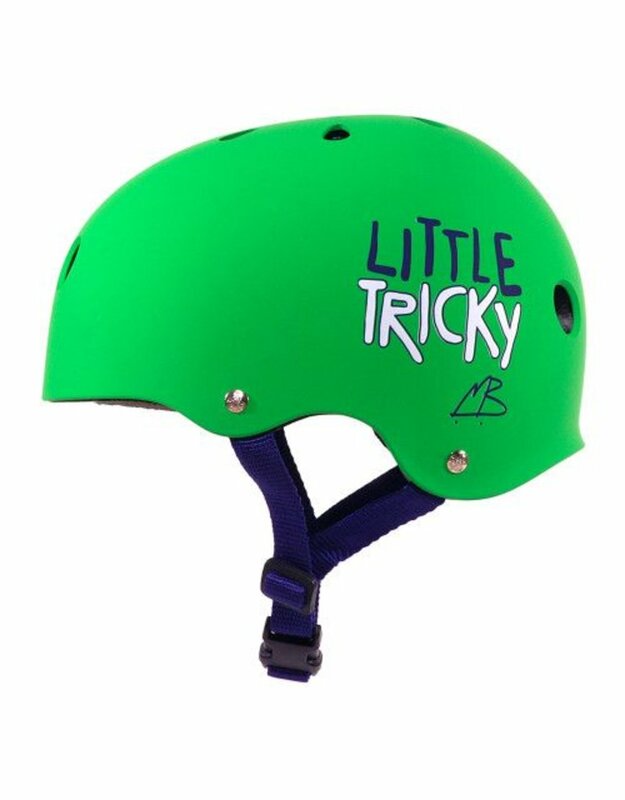 Protect your grom’s head with the helmet that Mitchie “Little Tricky” Brusco inspired and helped design. 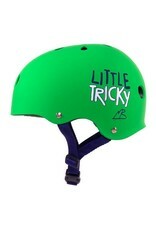 It has our classic style and the same safety features as our Dual Certified helmet, but is fitted just for kids.